Enable remote SSH access to your Raspberry Pi 2 from anywhere, via the Yaler.net relay service. Want to deploy a Raspberry Pi "in the field" and still be able to access it? Here is an easy way to enable remote SSH access to your Raspberry Pi 2 (and other models, too). While there are solutions involving a VPN or configuring port forwarding at a local firewall, those are often hard to manage for non-experts. A new generation of relay services including My-Devices.net, Pagekite.net and Yaler.net tries to fix this. Here we use the Yaler relay service* to provide SSH access from anywhere to the Raspberry Pi 2**. *) I'm a founder of Yaler. **) Steps 3-5 based on CC BY-SA Yaler tutorials. Steps 1 & 2 let you start from scratch. Let's use the Raspbian image which has sshd running by default. That's a plus for "headless" setup without a display, mouse or keyboard. Get the most recent Raspbian image from http://www.raspberrypi.org/downloads/ or use this direct link. Get the PiFiller tool from http://ivanx.com/raspberrypi/ or use this direct link. Done. After a few minutes Raspbian should be up. Once Raspbian is installed and the Raspberry Pi 2 is connected to the local network, it should automatically get an IP address with DHCP and start running sshd, which listens to incoming SSH connections on port 22. But what's the IP? One way to find the local IP address of the Raspberry Pi 2 (and any other device) is to use the nmap command line tool. Start an nmap query for port 22 using your local IP address prefix, e.g. Get local SSH access to the Raspberry Pi 2 with ssh, using its local IP, e.g. Done? Your Raspberry Pi 2 is now ready to be connected to the relay service. Every device connected to the relay service needs a relay domain. Let's build the YalerTunnel daemon from source. Done? Then let's start the daemon. Save changes with CTRL-X, then Y, then RETURN. Do not change the local IP (default: 127.0.0.1), unless the SSH service runs on a separate device in the same network. Done. Now let's see how to access the Raspi. Done. 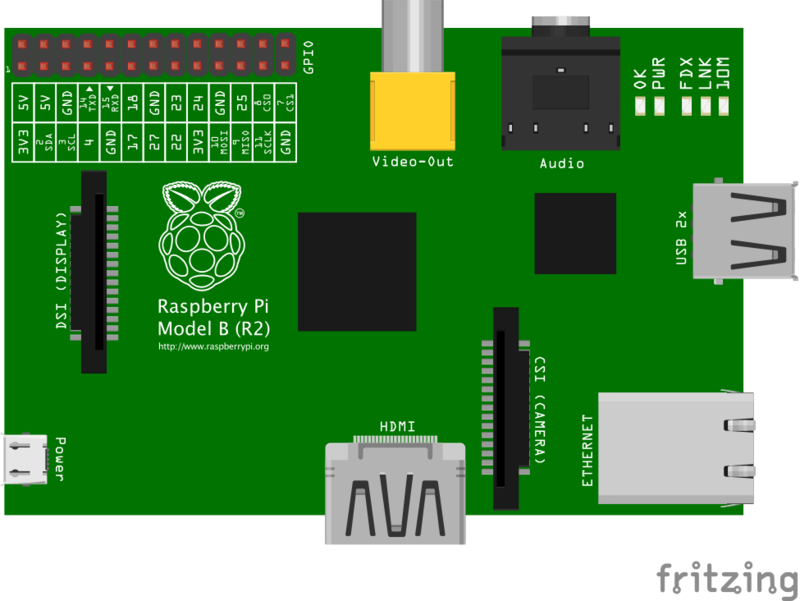 You should now have SSH access to your Raspberry Pi 2. That's it. Thanks for reading to the end. If you've got questions, get in touch.